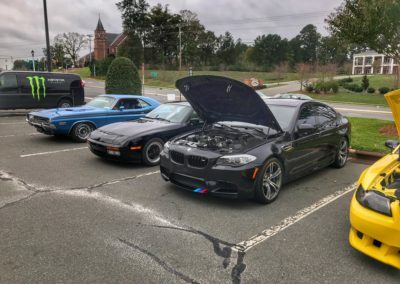 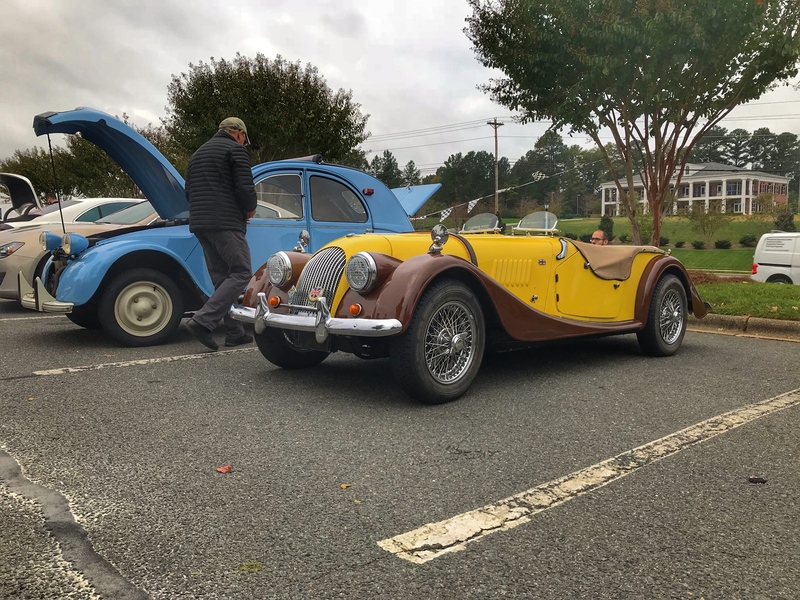 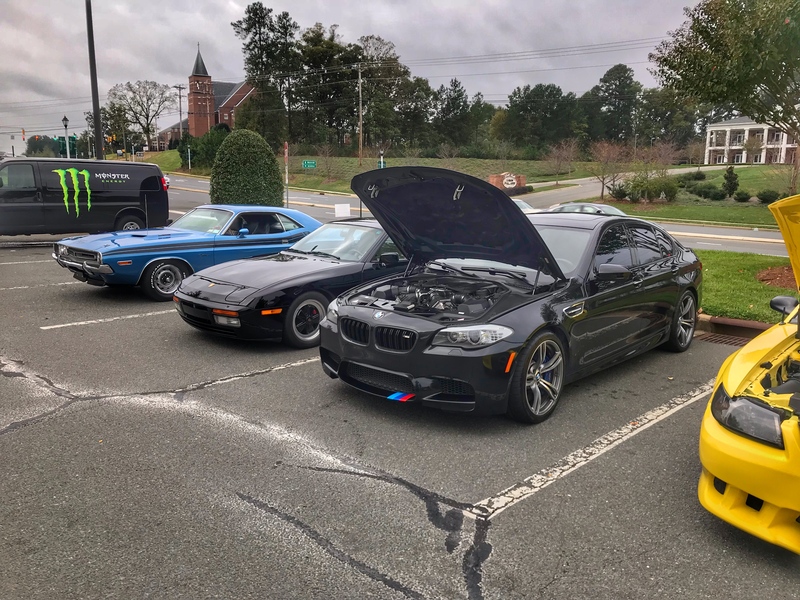 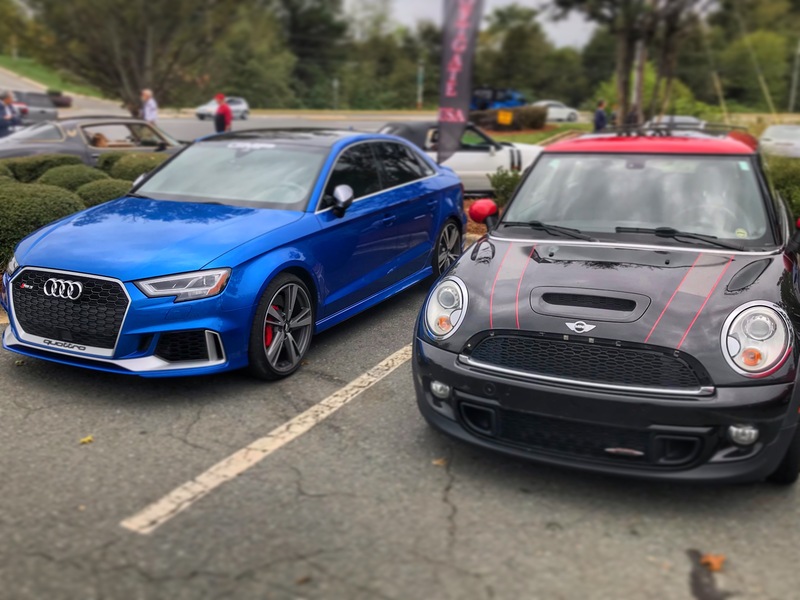 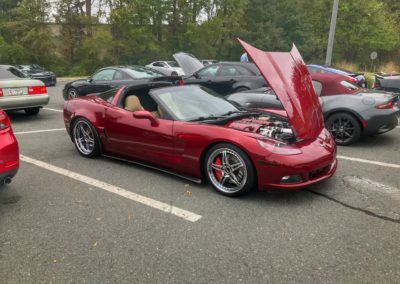 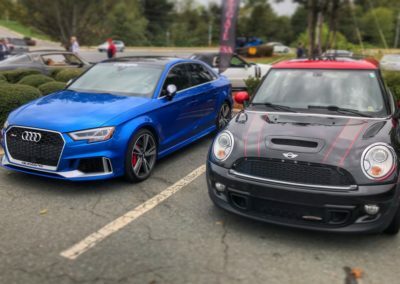 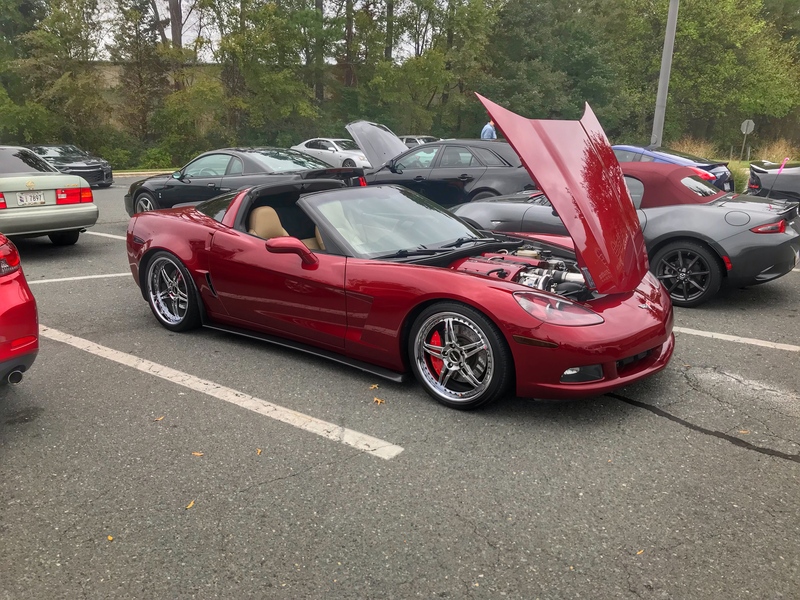 With over 100 cars in attendance in October, Caffeine & Horsepower this past month was awesome! 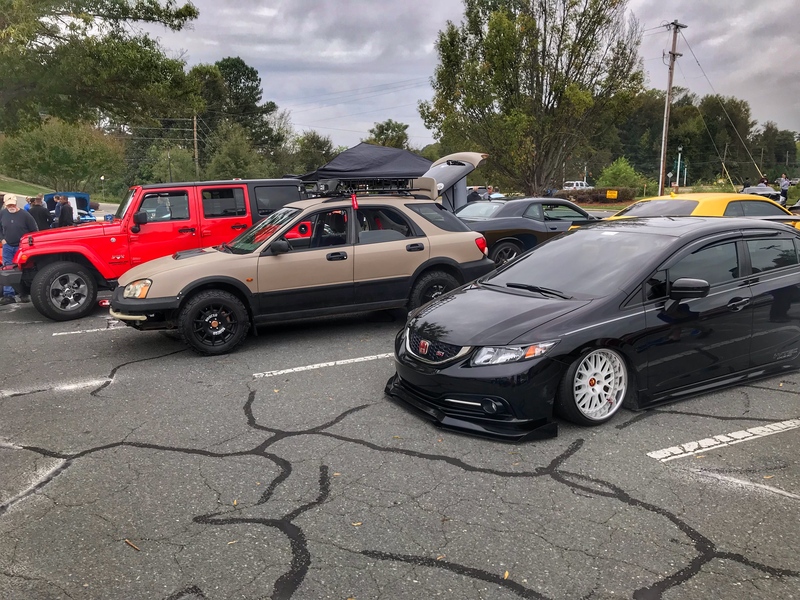 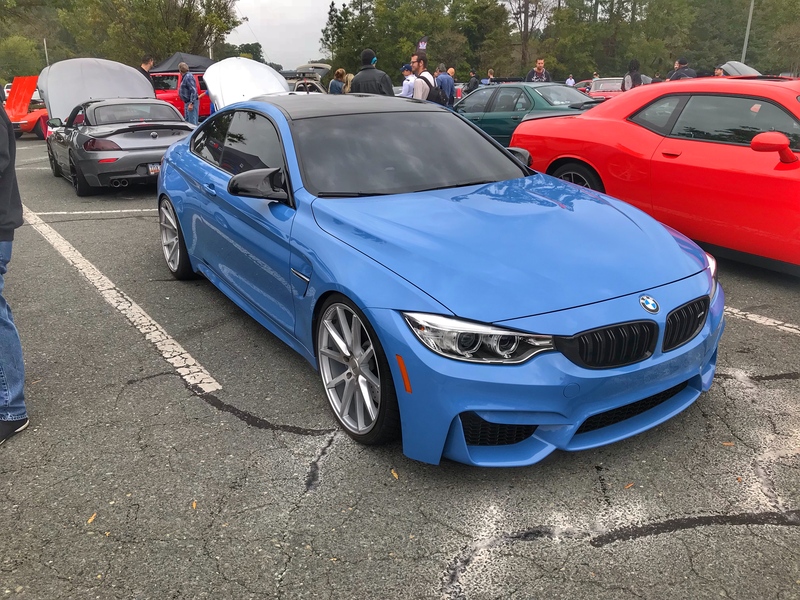 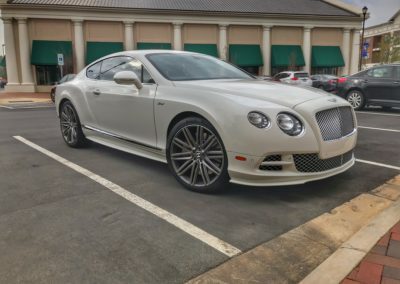 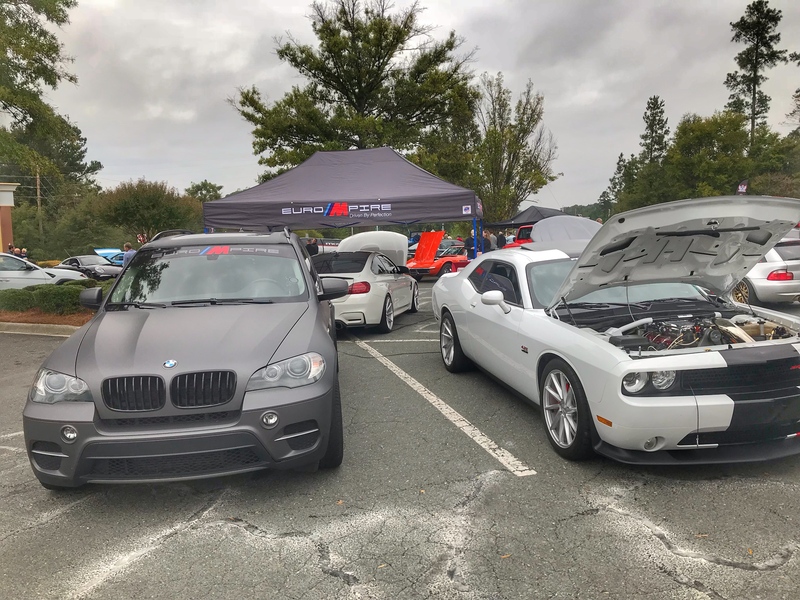 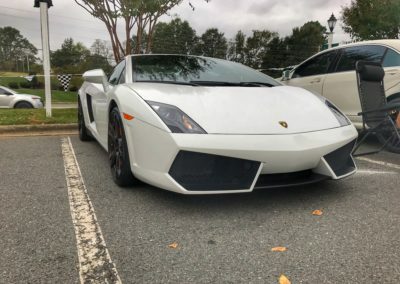 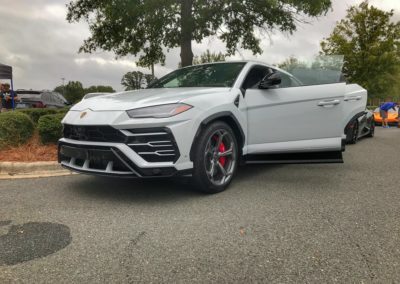 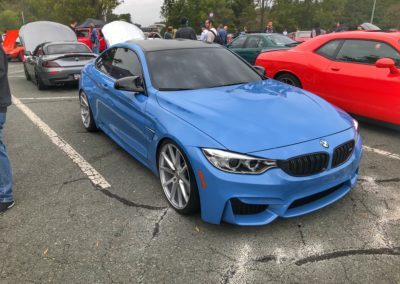 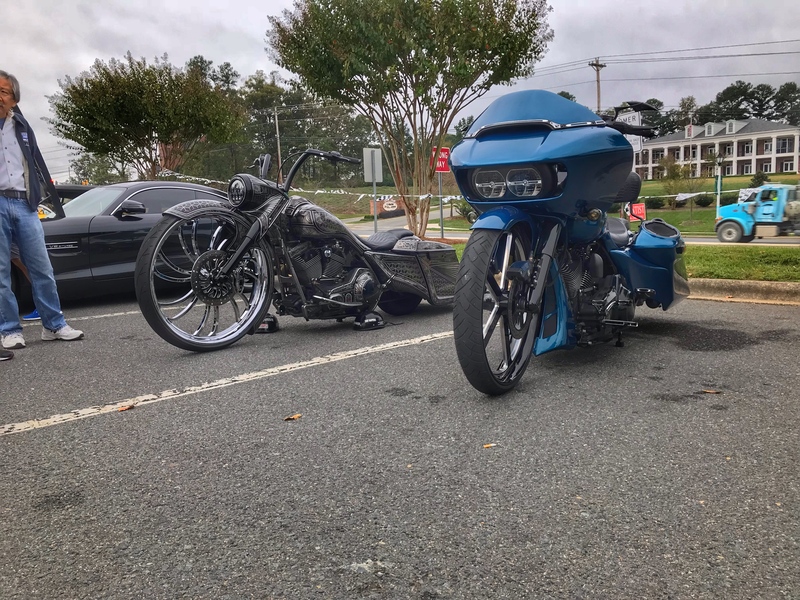 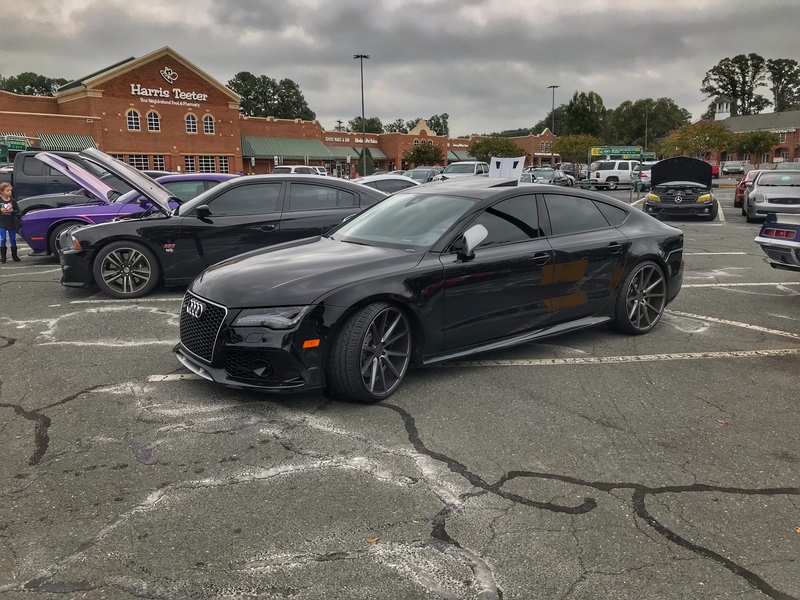 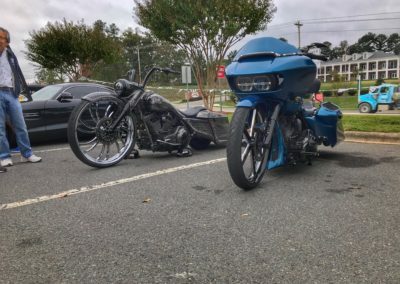 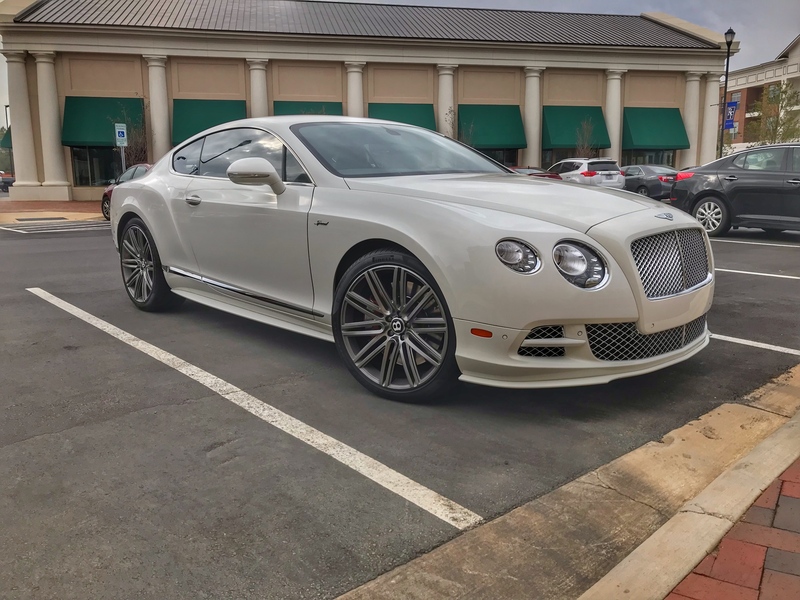 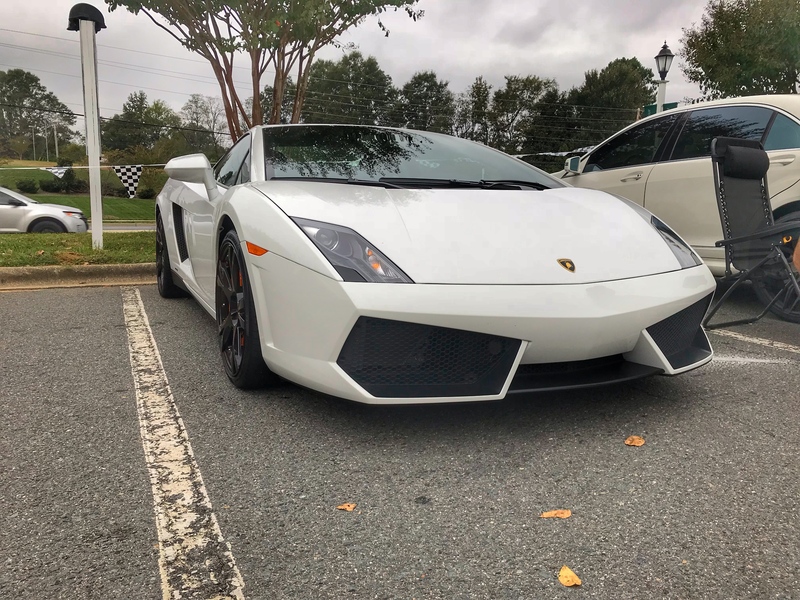 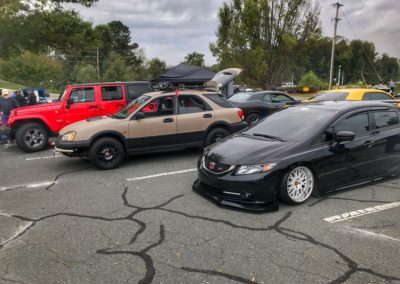 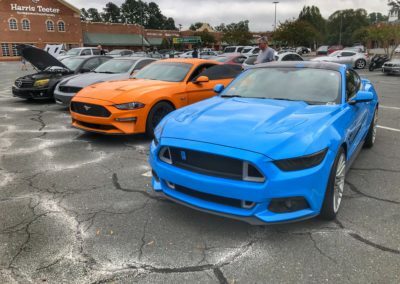 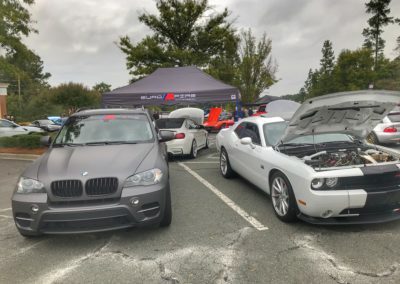 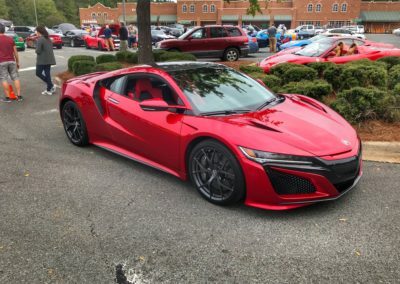 If you are looking for Charlotte car shows or charlotte auto shows around the Queen City, this is one you don’t want to miss. 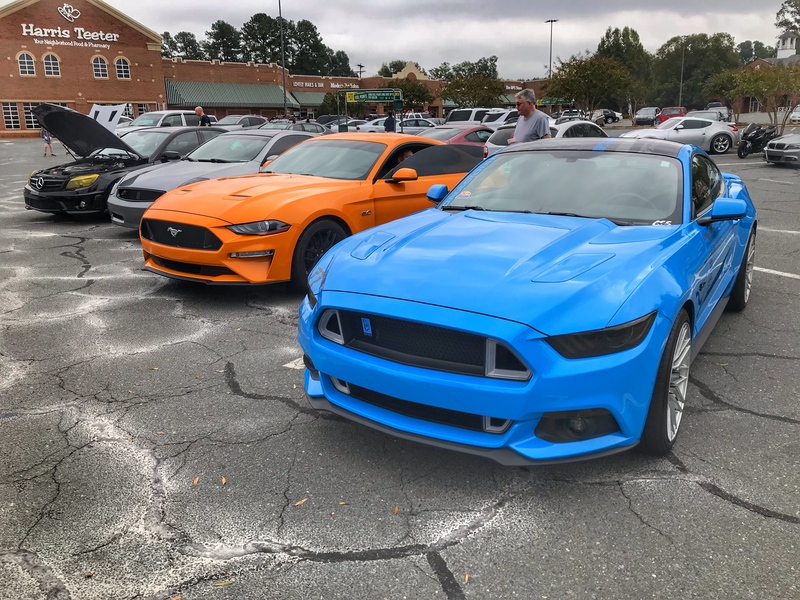 Held on the third Saturday of each month, Caffeine & Horsepower brings out a great crowd with awesome cars. 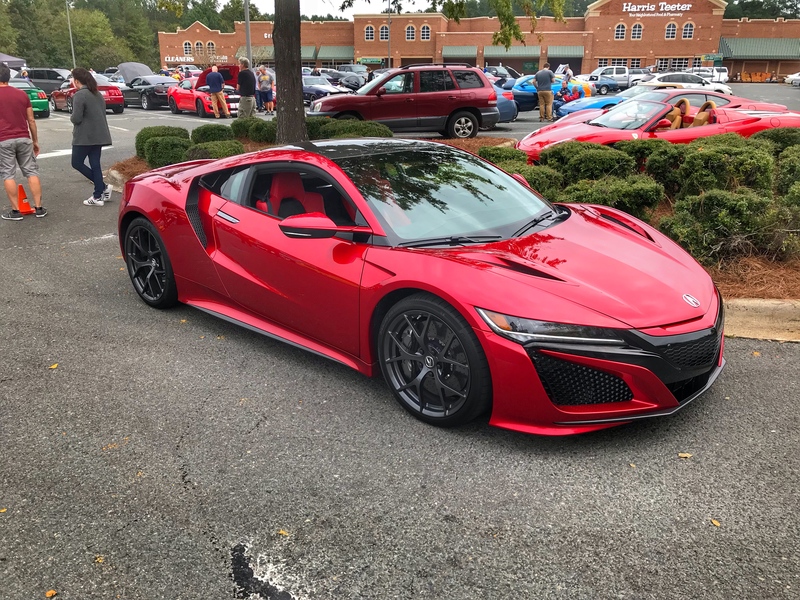 From classic cars to supercars, there was something for everyone to view.